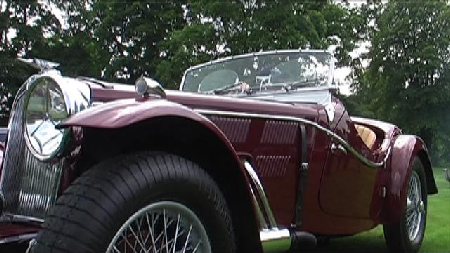 The setting is Rockingham Castle for an outstanding turnout of Pre-1940 Triumphs ranging from a 1928 Fifteen up to the last of the line 1940 Dolomite Roadster. 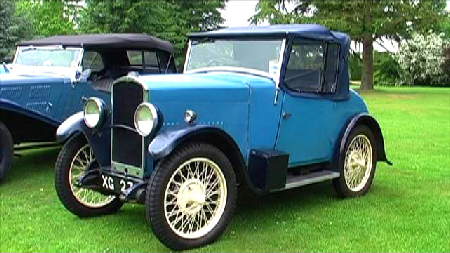 Triumph produced their first car in 1923 - the 10/20 - but it wasn’t until the ‘Super Seven’ from 1927 that the company enjoyed their first success. 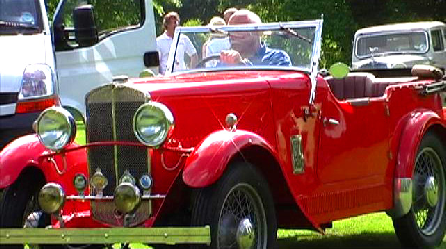 Donald Healey was recruited a few years later and he is generally credited with the sporting image the company gained thereafter. 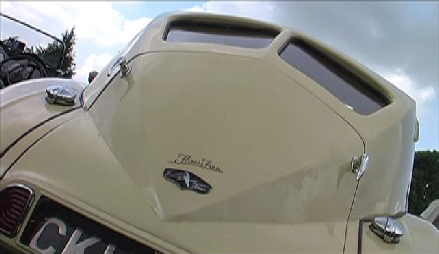 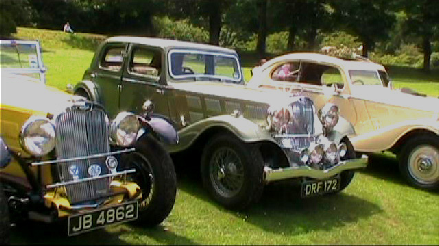 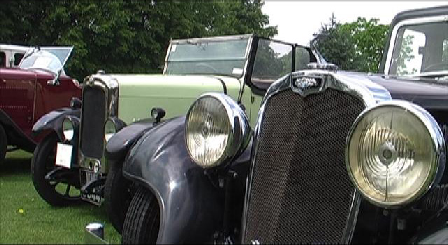 Today we can still enjoy the sights and sounds of these wonderful vehicles as we take you back to a time when the Triumph Motor Company produced ‘The Finest Cars In the Land’. 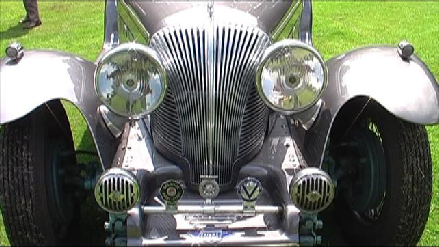 Meet some of the owners and see the concours awards showing perhaps the best example of each model anywhere in the world today. 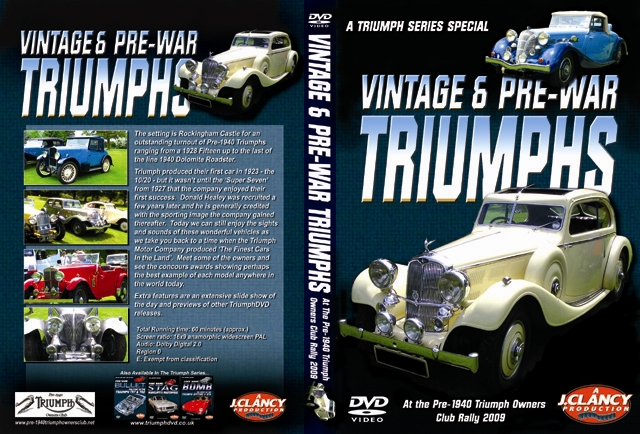 Extra features are an extensive slide show of the day and previews of other TriumphDVD releases.